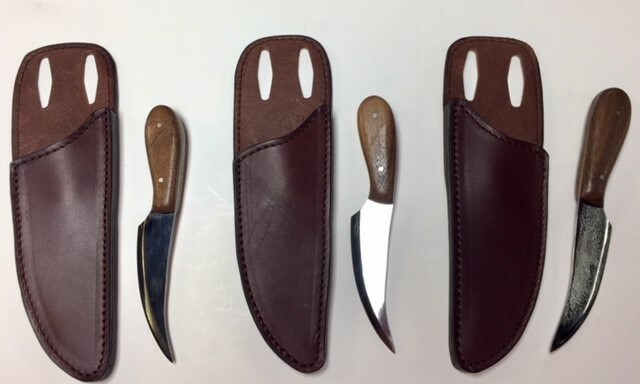 I just added these great high carbon steel knives with a heavy duty veg-tan sheath to the sponsor classifieds. 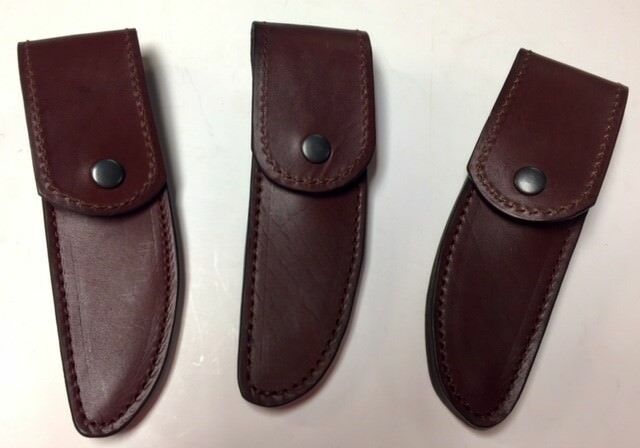 If you are in the market for a great knife and sheath check them out. 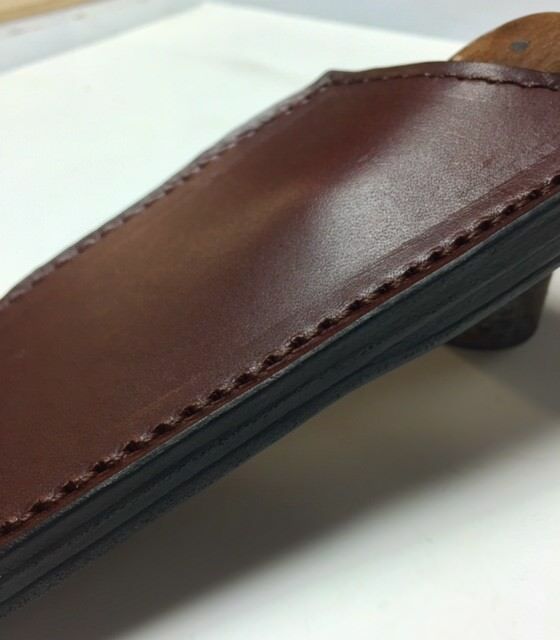 If you are need a new heavy duty custom leather sheath built feel free to contact me. I build sheaths for knife makers all over the USA and am happy to build you one or two.